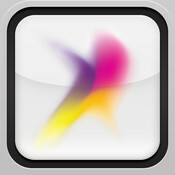 Microsoft has finally released Office for Mac 2011 a few days ago. Features include: macros and Outlook for Mac replacing Entourage. 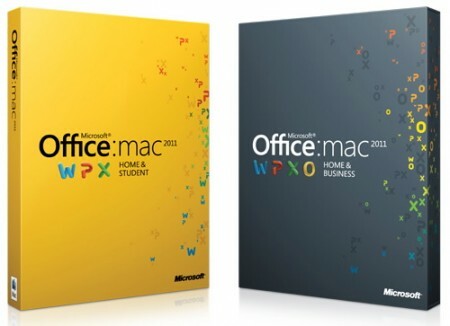 There are different editions of Office for Mac: Office for Mac Home and Student 2011 which cost $119 and includes: Word, Excel, PowerPoint and Messenger. The other edition is Office for Mac Home and Business 2011 which cost $199 and includes the previous apps in addition to Outlook. As for Arabic language (and other RTL, right to left languages such as Persian, Hebrew), Microsoft continues to dawdle over supporting it. 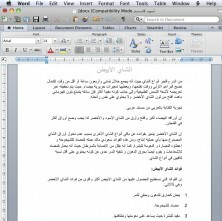 You cannot create a new Arabic document but if you open an Arabic doc file created in Windows then you can easily type Arabic! This is an ignorant move by Microsoft and it’s only hurting them. We hope that Microsoft releases a fix for this as soon as possible. why would they prevent creating RTL docs but allow editing them !! 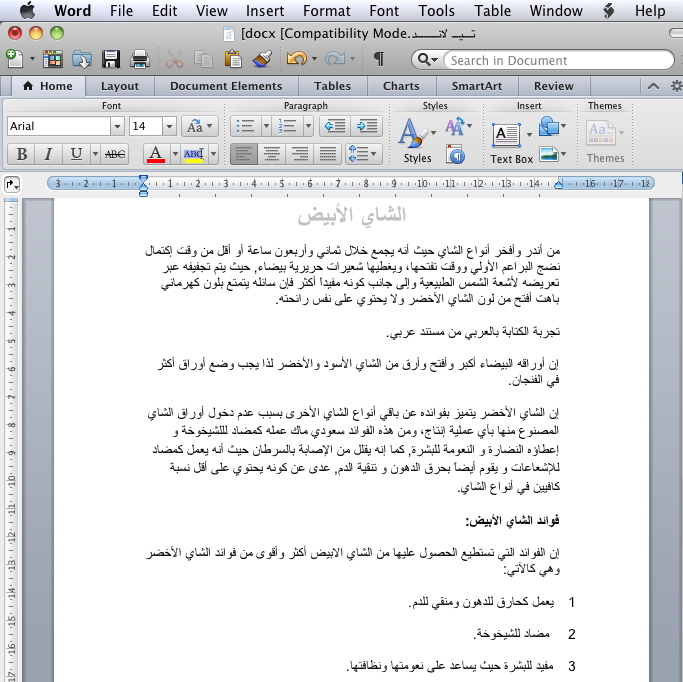 MS Office 2011 for MAC has problems with Arabic BUT PowerPoint does support Arabic, Word does not by default but I found a solution to make it accept Arabic writing. Excel does not support Arabic yet. 3- Open Word in your Mac and open the save file that you created using Gmail. close everything and when you go back to open Word in your Mac choose My template, you should find the file and the name would be what ever name you have given to that file when you saved from Gmail. please i have problem when i write in arabic with office mac 2011 its showing me cut in the words and some rebus so please any file avail be or application to instill inside the OS to solve this problem.